Milwaukee Originals Are Back with Milwaukee Mondays! 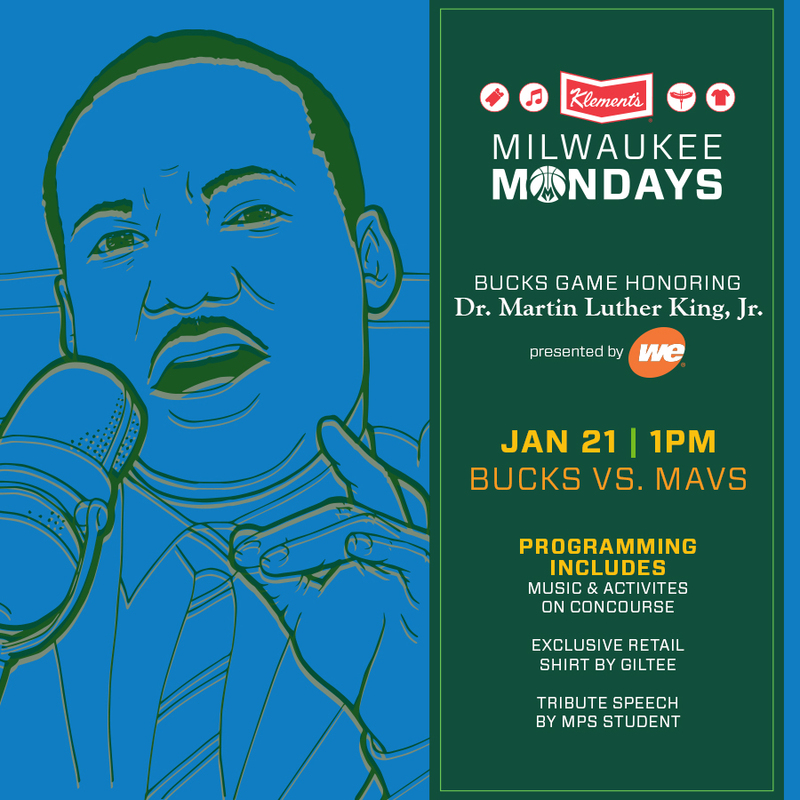 Milwaukee Monday’s are Back and bigger and better than ever with the help of Klement’s Sausage! 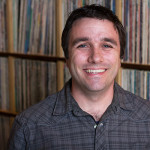 Spotlighting a local music artist each game, Klement’s Milwaukee Mondays with 88Nine Radio Milwaukee are a celebration of all the things we love about the city. Each Milwaukee Monday’s game features a locally designed Item of the Game available for purchase at the ProShop and a Pregame Happy Hour with $2 Klement’s brats. Tickets start at just $20. 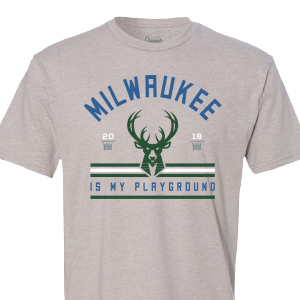 Ticket packages DO NOT include Milwaukee Originals T-shirts. Shirts are exclusively for sale at retail the night of the game.